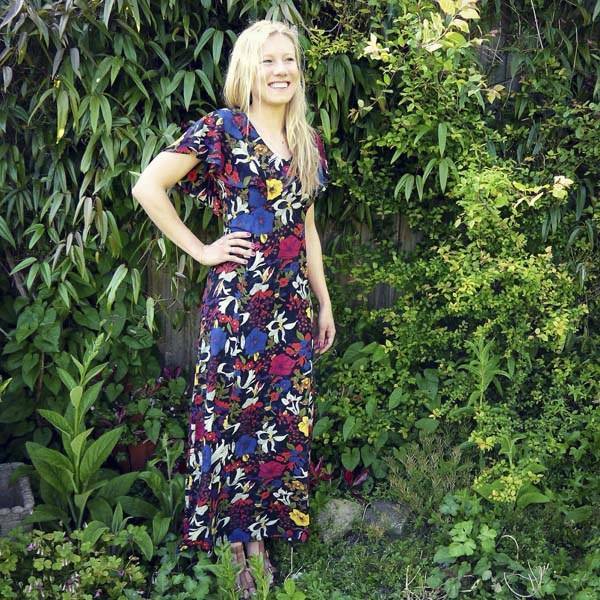 Our Jaba Maxi dress comes with adjustable straps and a tie waist in our new Orchid Print. Lovely and comfortable whatever your occasion. Our Jaba Maxi dress comes with adjustable straps and a tie waist in our new leopard print. Lovely and comfortable whatever your occasion. 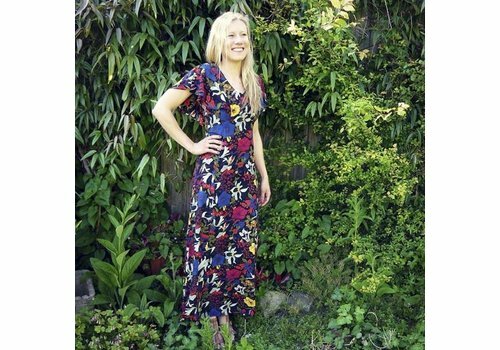 A lovely relaxed maxi dress. No zips or buttons, just throw on and go. 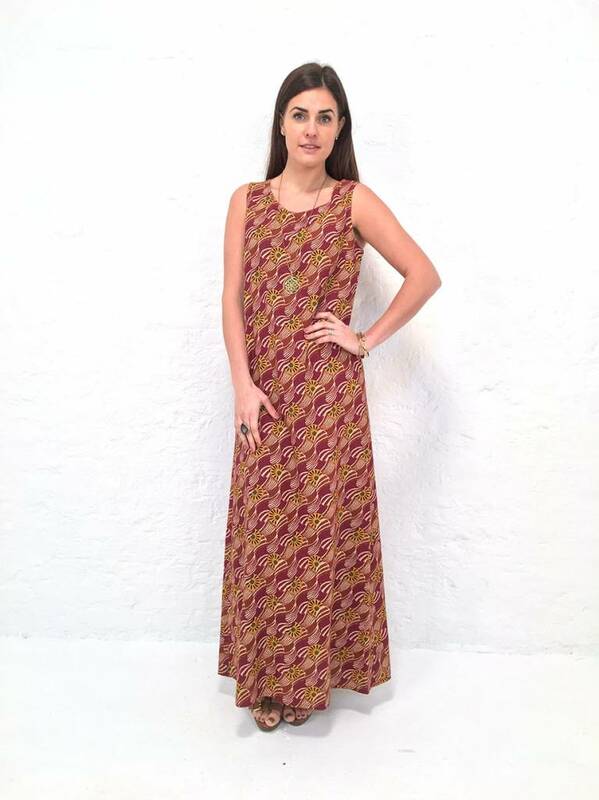 A relaxed maxi dress for this summer in a cool Vintage Wave print. No zips or buttons, just throw on and go. 70s inspired moss crepe maxi dress.